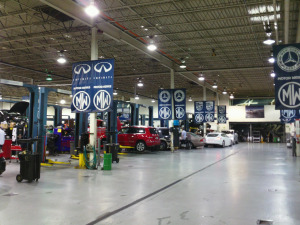 Welcome to Land Rover Hoffman Estates where you'll get a great price and service! Come explore your favorite model's fresh new look, enhanced comfort and convenience, and updated safety features today. 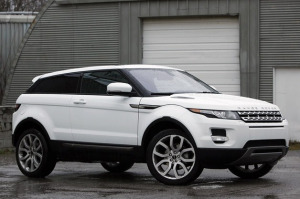 Serving Chicago, Schaumburg, Naperville, Hinsdale and Arlington Heights, we're happy to share complete specs, compare models, including the Land Rover LR2, LR4, Range Rover and Evoque in Hoffman Estates, and arrange test drives. If a used car is what you are after we have a large inventory from some of today's top manufacturers. Whether it is a car, truck or SUV we are sure that we have something for you. 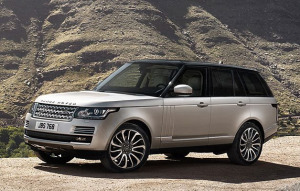 We have an expert car finance staff to help you buy your new Land Rover. If you're worried about your credit, let us do what we can to get you the Hoffman Estates car loan and auto financing that makes sense for you. Looking to get your Land Rover vehicle serviced or repaired? Then come visit us at Land Rover Hoffman Estates for all your repair and servicing needs. We have an experienced crew of experts that will be able to diagnose the issue at hand and make the correct adjustments and repairs so that your vehicle is up and running in no time. We provide the Hoffman Estates area with Land Rover service and car repairs done efficiently and correctly to the highest degree to make sure that your Land Rover vehicle will be running to the best of its ability. 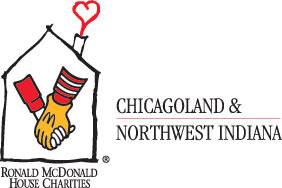 Need a specific part instead of repair or servicing? 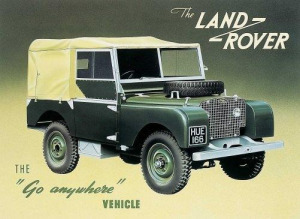 We keep a vast selection of original Land Rover car parts in stock so that we can complete your order in no time. 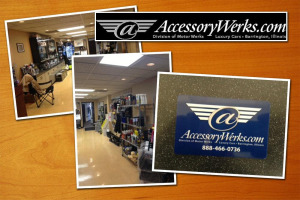 Nobody works like Motor Werks to earn your business!